Hello. I'm sharing a card I made for the CAS-ual Fridays Challenge - 'In a Word'. I chose the word Happy, 2013 had a few challenges in it for me, but this is a new year and I'm determined that this is going to be a great year and I AM GOING TO BE HAPPY!!!! Gorgeous Tracy, here is wishing you a fabulous 2014! Gorgeous card! 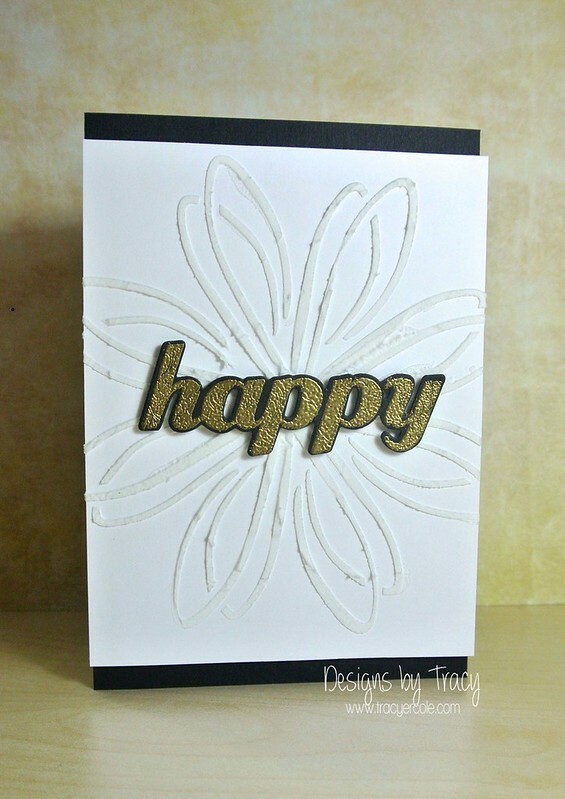 I simply love the gold embossing! Thanks for playing along with us at CAS-ual Fridays! Very pretty card Tracy, love the gold!! Wishing you a happy and blessed New Year!!! Thanks Lisa, same to you!! 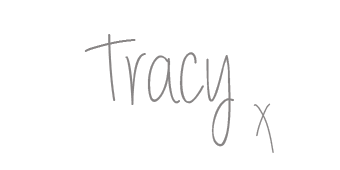 This is stunning, Tracy! Love it!